Madame Tussauds already has Arnold Schwarzenegger in wax. 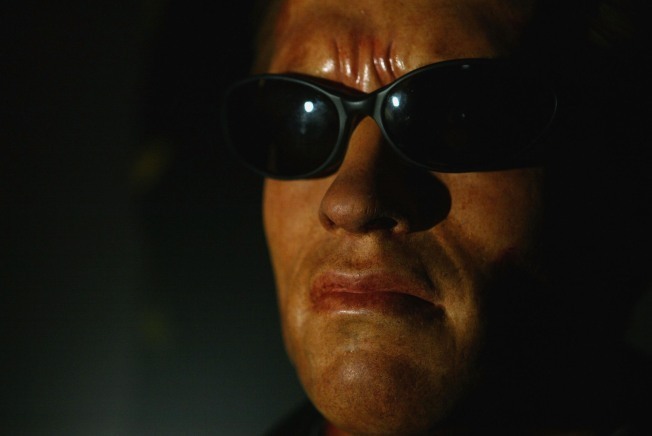 Now the Library of Congress is holding on to "Terminator" for good. WASHINGTON -- One of Arnold Schwarzenegger's most famous one-liners will be back for generations to come, now that 1984's "The Terminator" has been selected for preservation in the nation's film archive. The low-budget film directed by James Cameron set a new standard for science-fiction and made Schwarzenegger, now California's governor, a star. The Library of Congress announced Tuesday morning that it's one of 25 films being added to the National Film Registry.